Union County, NJ – The Union County Board of Chosen Freeholders is offering a free yoga program for women on Friday evening, September 21, at the Warinanco Sports Center in Roselle beginning at 6:00 p.m. and concluding at approximately 9:00 p.m. The event is open to women age 16 and older. The program is part of a series of women’s empowerment events offered through the Union County Office on Women, part of the Division of Outreach and Advocacy in the Union County Department of Human Services. All levels of experience are welcome. 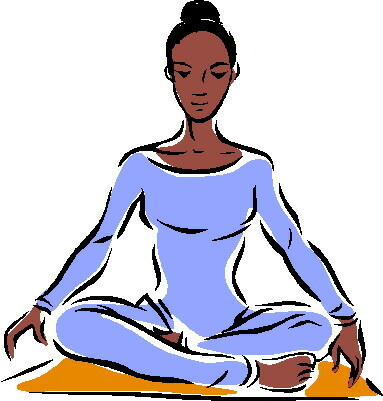 Attendees should wear comfortable clothing appropriate for yoga and bring their own mats. The event is free, but space is limited. Pre-registration is required online at ucnj.org/womans-yoga. For additional information contact Jennifer Erdos at jerdos@ucnj.org or 908-527-4216.